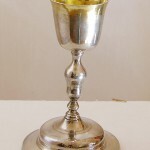 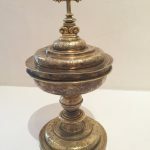 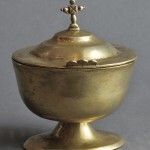 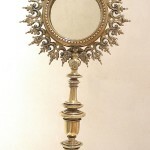 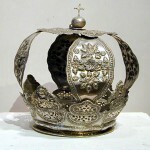 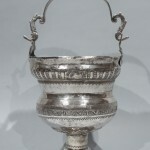 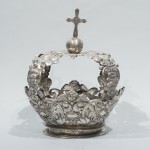 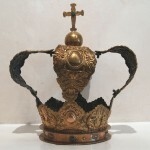 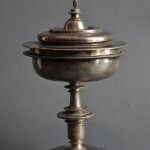 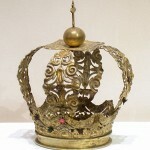 The abundance of silver in Colonial Bolivia led to a plethora of silver objects for ecclesiastical and domestic use. 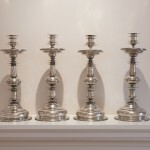 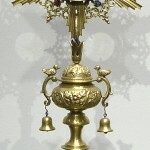 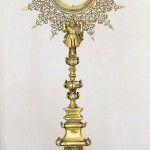 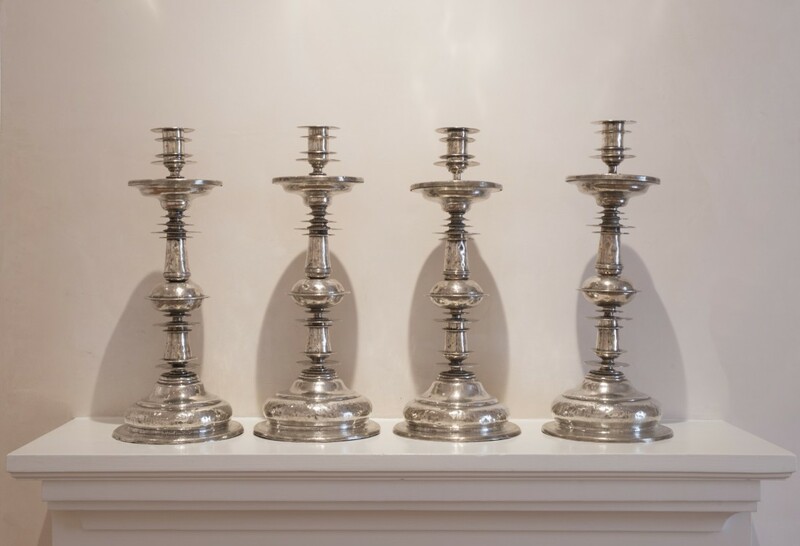 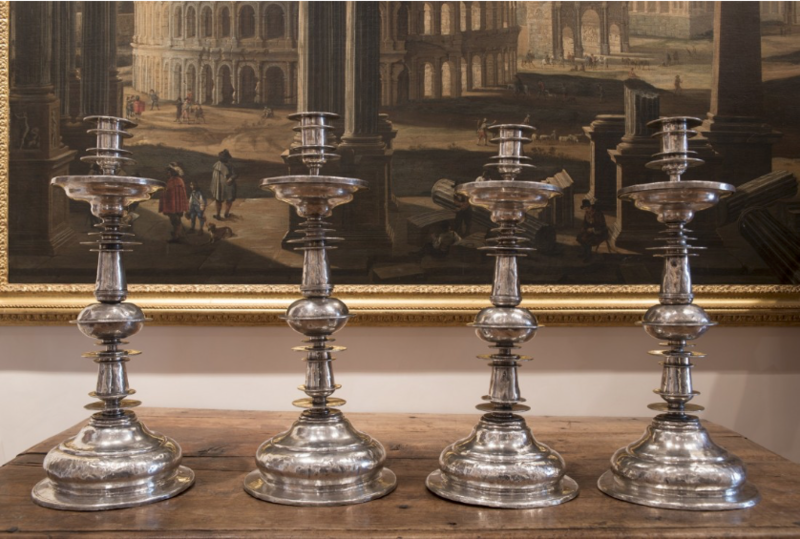 This quartet of candlesticks is rendered with an elegant design, and with excellent craftsmanship. 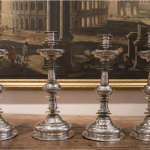 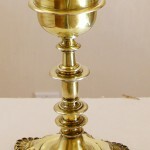 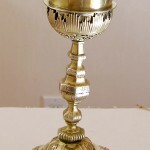 Total weight for all four candlesticks is 499.92 troy oz.